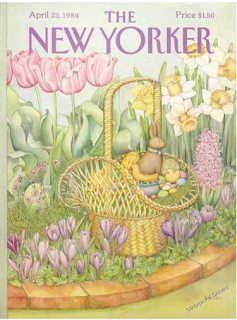 I am saddened to learn of the passing of my friend Jenni Oliver. Her gentle soul, high spirit and sharp wit graced my life and was a savior on many a Vineyard day. 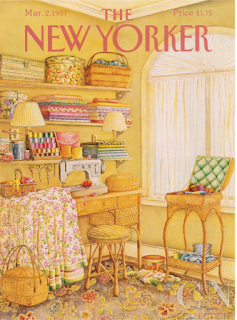 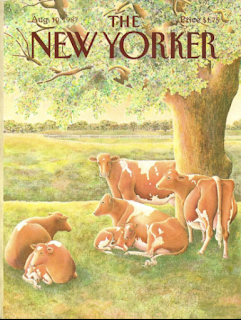 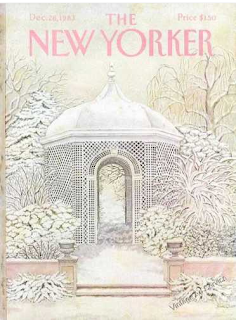 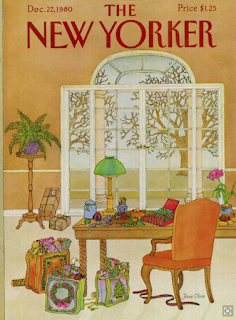 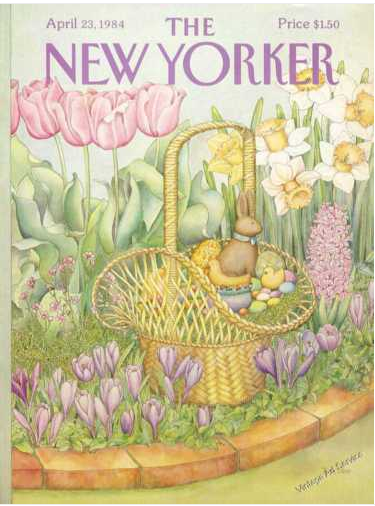 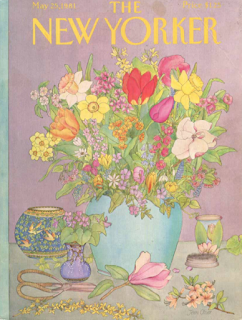 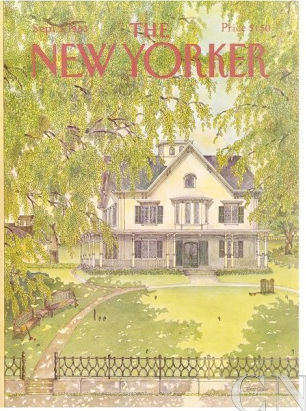 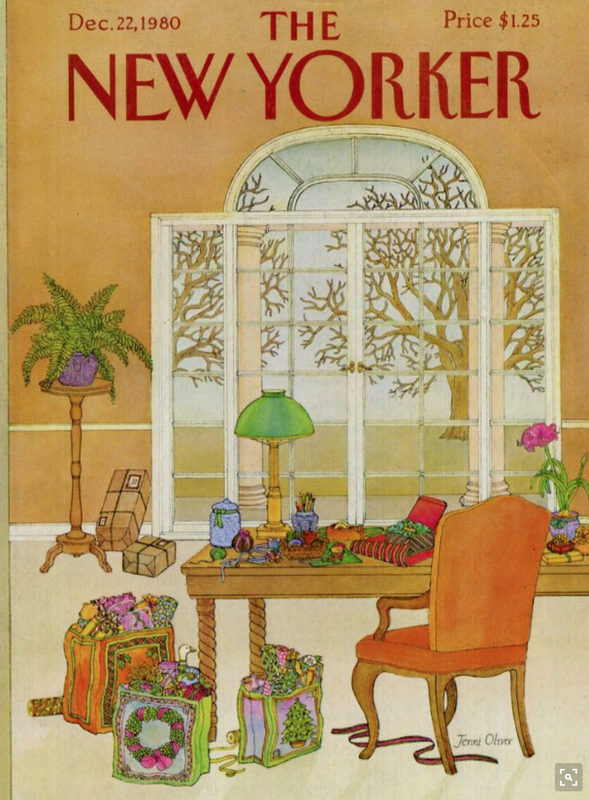 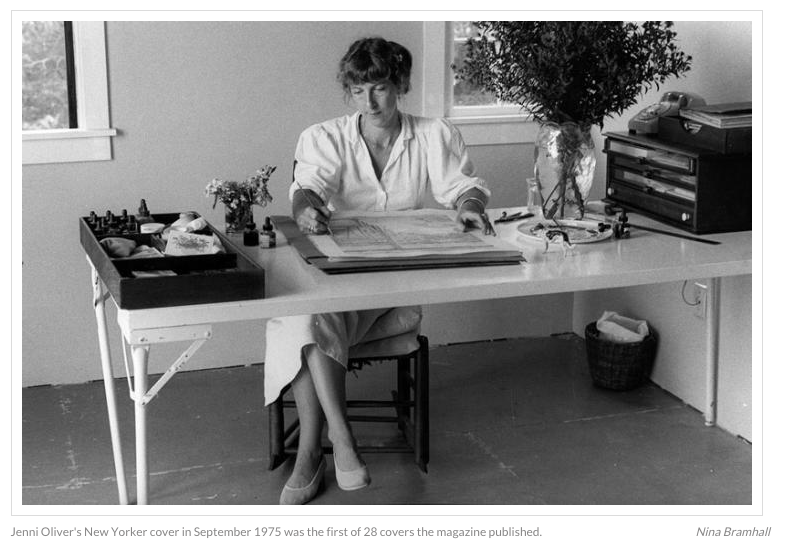 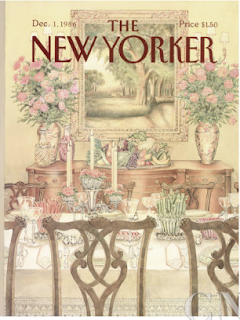 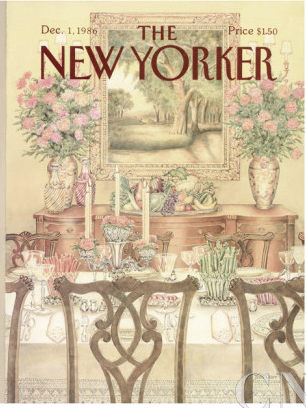 Following is a gallery of just a few of Jenni's beautiful New Yorker covers.